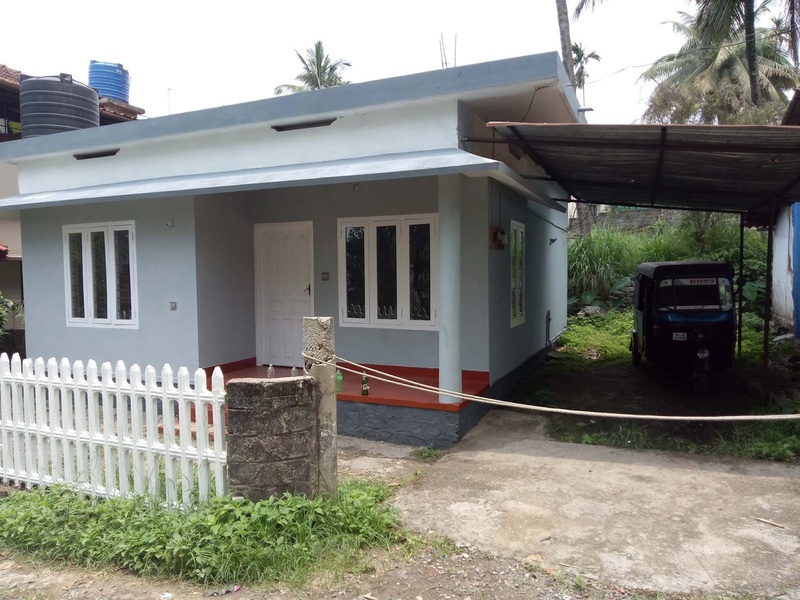 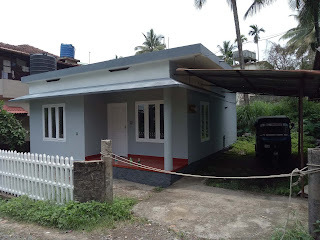 Kalpetta : Just 700 meter from city, rent is 8000 per month, water source is well, two bed rooms and bathroom. 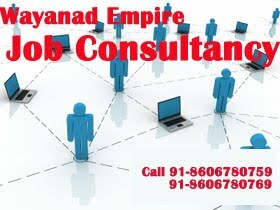 get all other facilities near of the home. 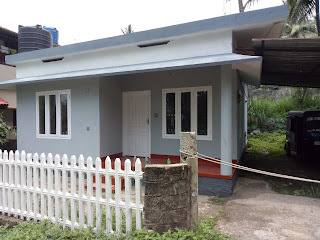 Located near the city and walk able distance to town. 0 Respones to "Kalpetta 8 K Independent Rent House Ph: 91-9747629096"